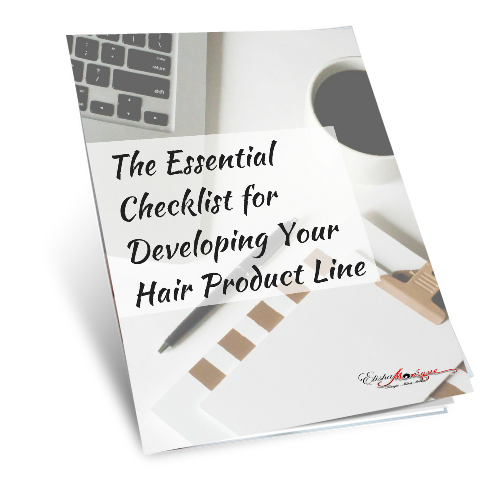 Not sure what tools you'll need when developing your hair product line? Are you ready to begin and not sure if you may be missing a few key essentials? This list is for you! Download your free checklist now. Get started with Jumpstart to Product Development. A 5 part video training with a workbook to equip with everything you need to know from creation to manufacture of your hair product line. Go Now to Get Started!